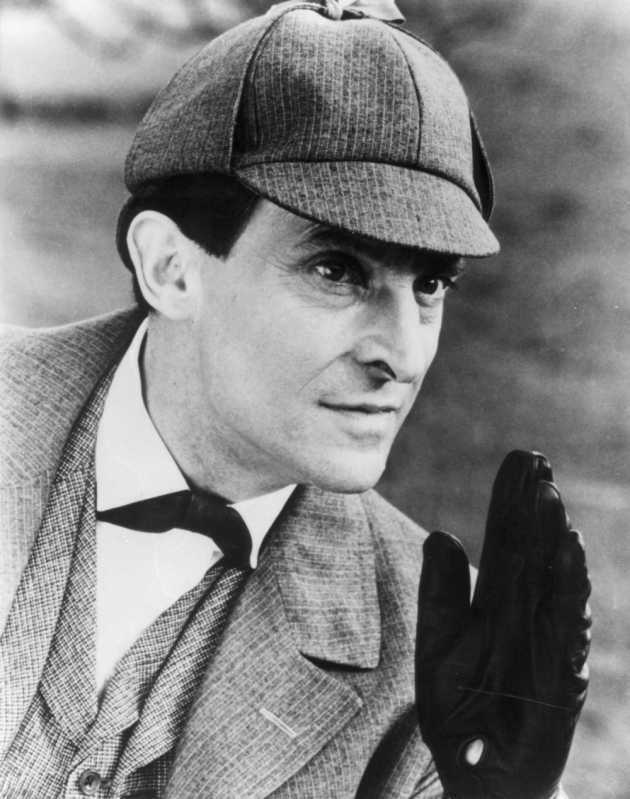 Jeremy Brett as Sherlock Holmes. . HD Wallpaper and background images in the Sherlock Holmes club tagged: jeremy brett sherlock holmes granada television.